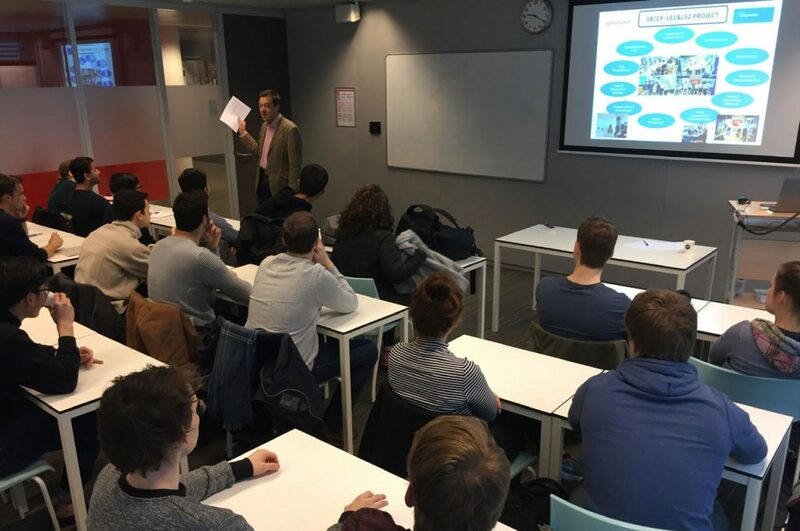 With the start of the new term in 2019, nearly 30 studentes have joined the lightweight structures graduation track which kicked-off on February 5. This minor is offered in the 3rd year where students can choose this specialisation within the Aeronautical Engineering programme at Inholland University of Applied Sciences in Delft. 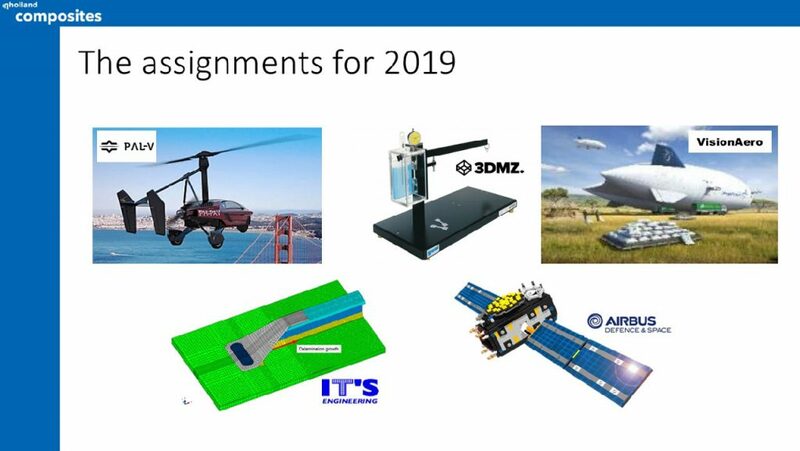 Similar to last year, 5 aerospace related companies are providing relevant assignments which currently are active research areas within the industry. Ranging from conceptual design to maturity capability development the companies are looking forward to outsourcing some of its research work to complement the companies activities or to temporarily expand workforce by including the students in their development plans. This makes this graduation track a very exciting and diverse program as not only new assignments come in every year, they also represent actual developments in the Aerospace industry which will will remain important for the upcoming years or decades. Representatives of the companies joined the kick-off in Delft to allow the students to ask questions about the assignments. After 20 weeks the students will present their results to the companies at Inholland Composites. Inholland Composites is the Applied Sciences lab where this graduation track will take place. Every week the project teams will work from this lab and aim to focus on the design/build/test aspects of lightweight structures. For more information please contact Inholland Composites.